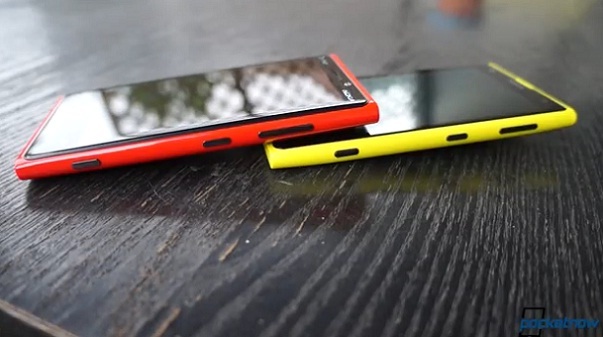 The Nokia Lumia 1020 needs no introduction. The monster camera phone from Nokia has been released to the public in the US. Pocketnow compare the new camera flagship to the Lumia 920. Check it out after the break.